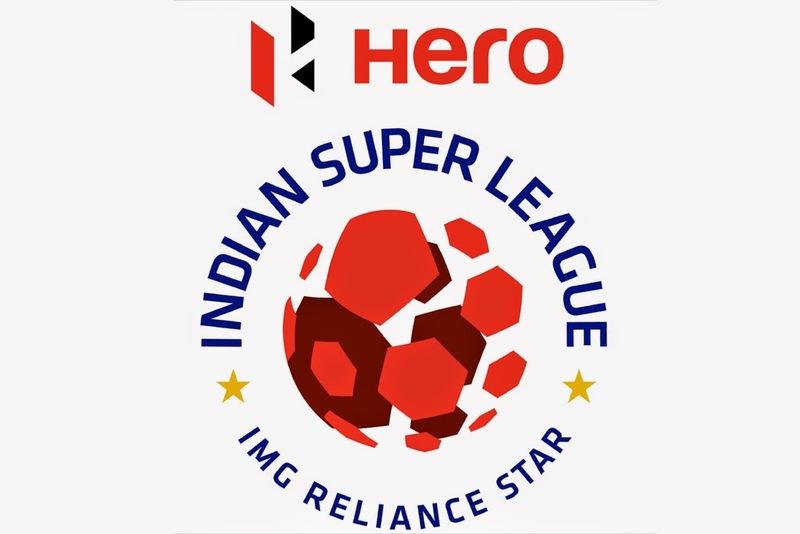 The newly established Indian Super League is set to kick-off this month. The league that promises to bring high quality football to India for the first time is an exciting project and one that certain ageing football stars are looking to, to prolong their careers; in turn, giving Indian football goers the opportunity of seeing world-class stars in their home stadiums. With new leagues and clubs there is always a certain anticipation of seeing the branding designs; the concepts that will eventually make their way onto merchandise and of course the shirts that the footballers will wear on the pitch, while the fans in the stands dish out a boat-load of money to purchase those same jerseys in their replica versions. But right off the bat the new designs coming out of the league disappoint beyond belief. 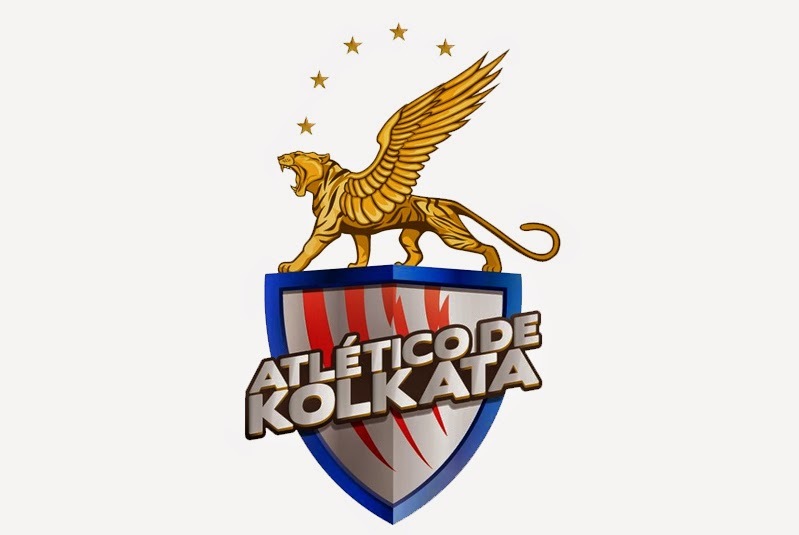 In a day and age when young designer all over the world provide internet surfers with hundreds of thousands of incredible concepts while not getting a single cent for their designs, the professionals behind the Indian clubs’ creations are looking like kids who have discovered Microsoft Pain for the very first time. If analyzed as a group, the badges of the eight teams in the league’s inaugural season lack in almost every aspect of design. Concept, color combination, creativity and typography all seem very unprofessionally put-together. 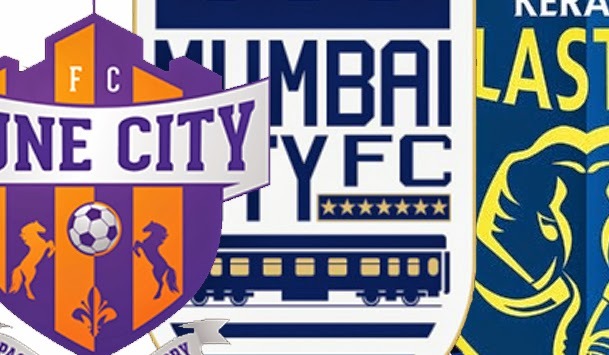 Here at FootyFair we appreciate good design and here is our humble analysis of the designs behind the Indian Super League. The league branding is just plain boring. It seems that there was absolutely zero creativity put into designing the face of the league. 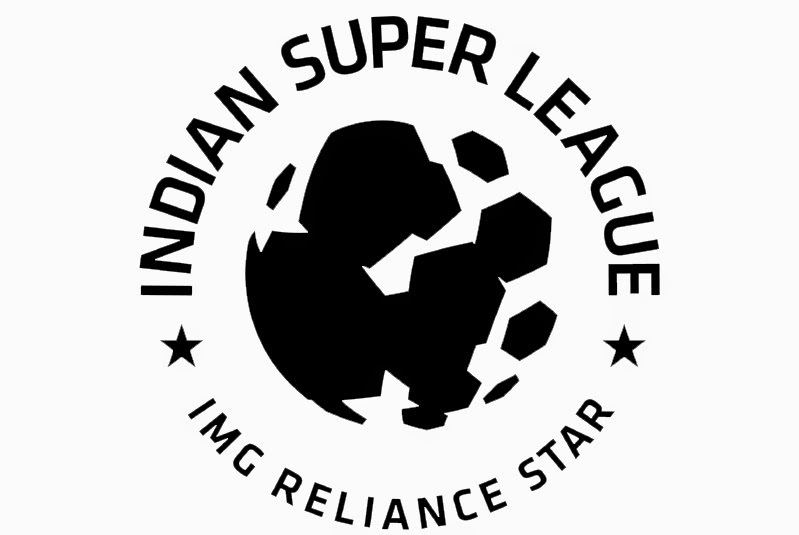 A logo that aside from the words “India” says nothing about the origin of the league and pays absolutely no tribute to its country. There’s also the little fact that when the league sends its first fax on an official letterhead, that horrible ball design it going to turn into a blob (see below). Nothing worse than cheesy gradients all over the damn thing. Seriously, not only is it on the badge, the animal, the stars and the outline, it’s also on every single letter as a separate effect. And of course the claw scratches in the background, a feature that displays the lack of tasteful design. 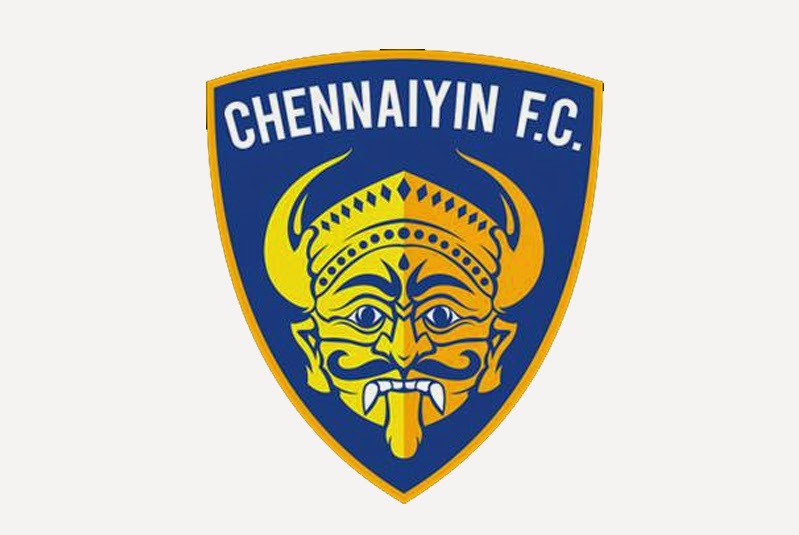 Perhaps the best of the bunch, the Chennaiyin FC badge features some nice aspects such as the two-tone yellow on the face and the white writing being balanced out by the teeth of the same color. 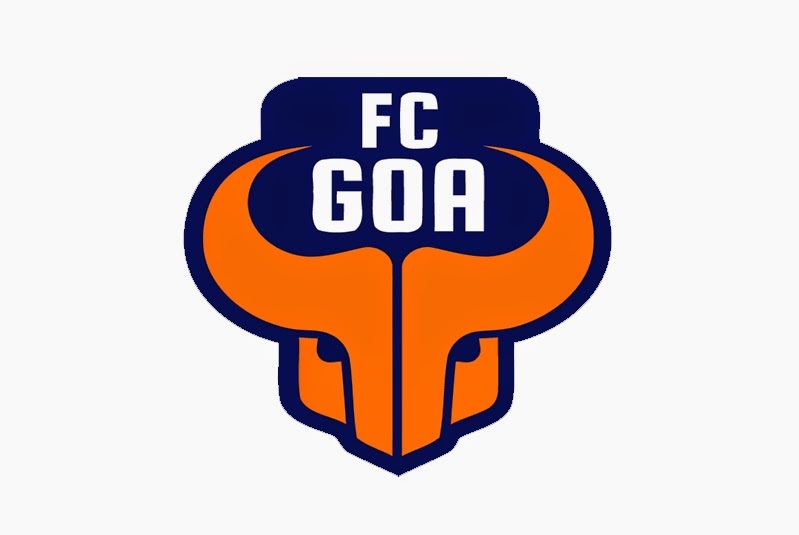 However, this one also has some major weak points such as no relation to the game of football aside from the letter “F.C”, the template shape of the crest is quite bland and the typography is awful with a default Microsoft typeface and a text warp that does not match the curving of the badge. Where do I begin on this one? 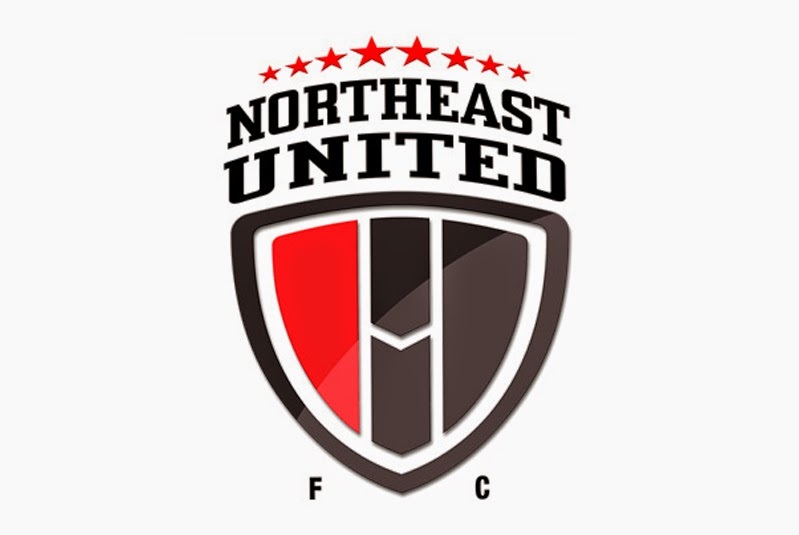 A club logo that looks like something out of the 1970’s North American Soccer League or even a cheesy design for an indoor league. This club crest is probably the worst in the entire league and I personally can’t wait to see Alessandro Del Piero wear a shirt with that boot thing on the chest. I can surely give the designers of this particular design full marks for uniqueness. I like unique club badges and this one is definitely it. But even this particular one has some design issues. First of all there is absolutely no sign of it being a football club badge. But the curvy box in the background and the terrible type is irritating me more than anything else. 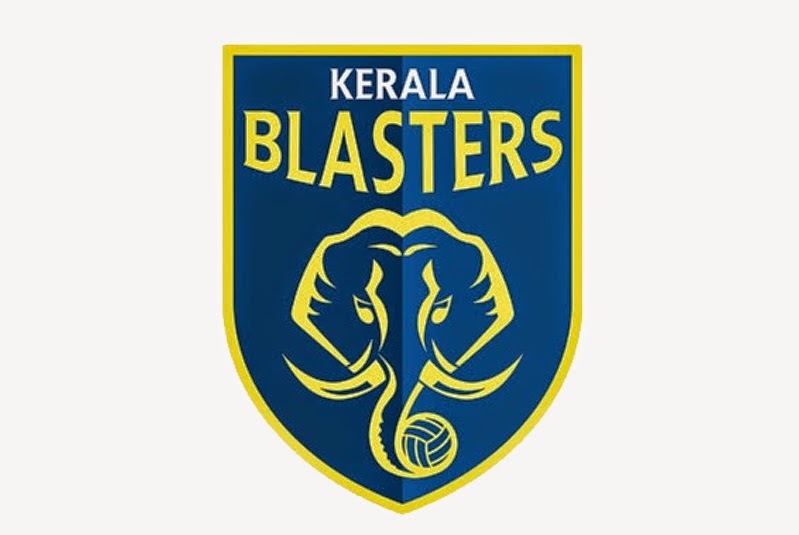 I’m not even going to touch on the name “Blasters” as funny as it may sound, but the crest of the Kerala club is not particularly great either. At first glance it seems quite sharp, but after looking at it more than twice I can’t shake the feeling that I am looking at knock-off of the Ivory Coast badge with its colors changed. And it’s not just because they utilize the elephant, but probably because of the concept of a ball within the tusk. As far as everything else it’s not as bad as some of the other ones, although as with most of them the typography could be crisper and the logo could do without the pointless dip in the lettering. 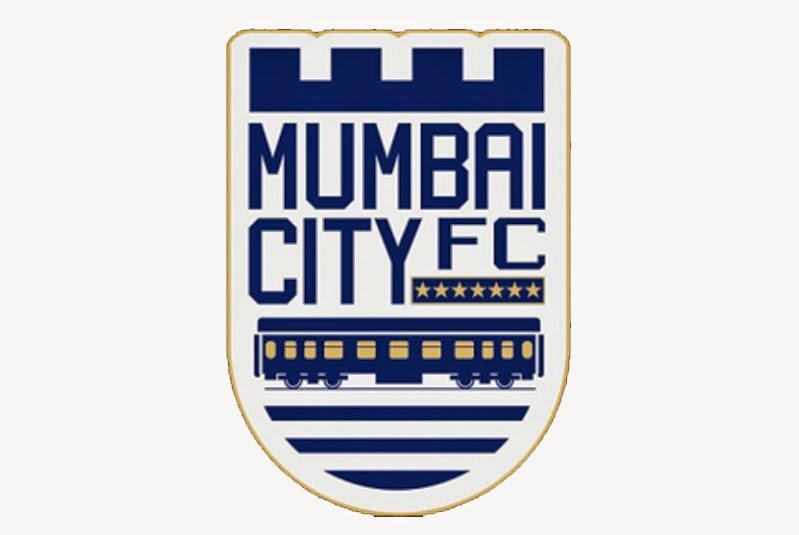 The worst typography of all eight crest can be found in the Mumbai City FC Badge. 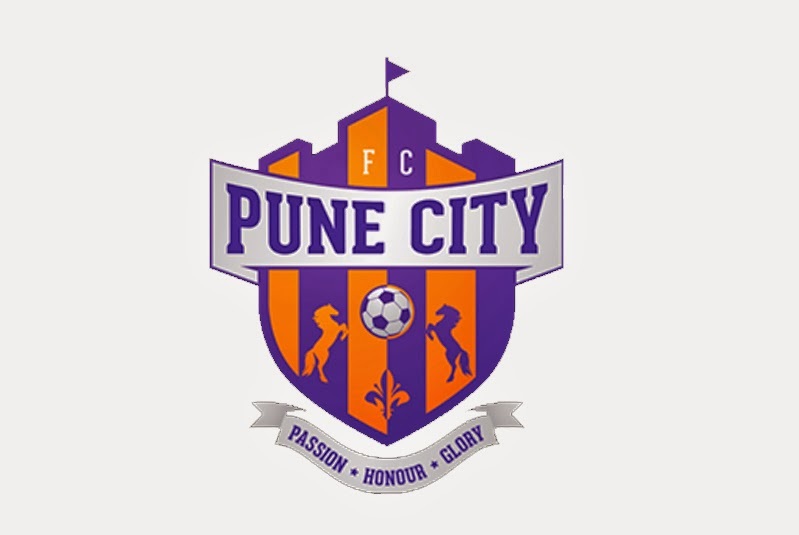 The letter “FC” ruins the entire crest with the weight and width all wrong, and the fact that whoever designed this thing paid no attention whatsoever to constraining proportions on those letter when making them smaller. And then there’s the default 3pt outer stroke handily ready for even the most amateur Photoshop enthusiast which makes every outline look super curvy. Another designer that has apparently never heard of constraining the proportion of something while changing the size. Just look at those wonderfully skewed stars and letters. And again, there is very little concept behind the actual design. Forget about the two horses that look as if they are playing with an over sized beach-ball. 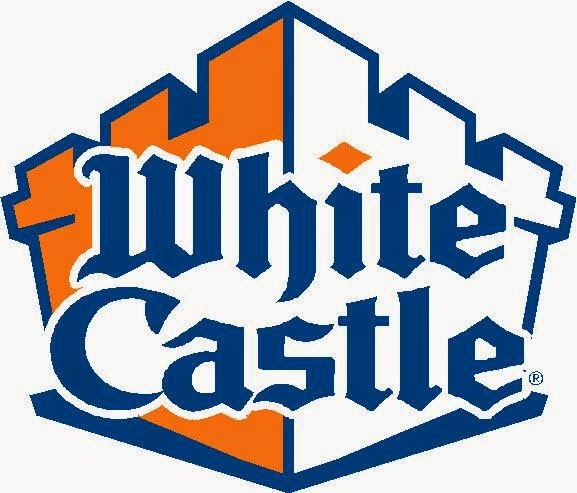 Forget about the fact that the top of the crest looks like the White Castle burger joint logo. The color combination for this one is one of the worst combinations I have ever seen for a football club. Purple and orange should probably never used together for anything, let alone an athletic organization. It may seem ok in this particular concept, but when the colors are put together in larger formats such as the kits or large print, it becomes quite obvious how bad the combination actually is. 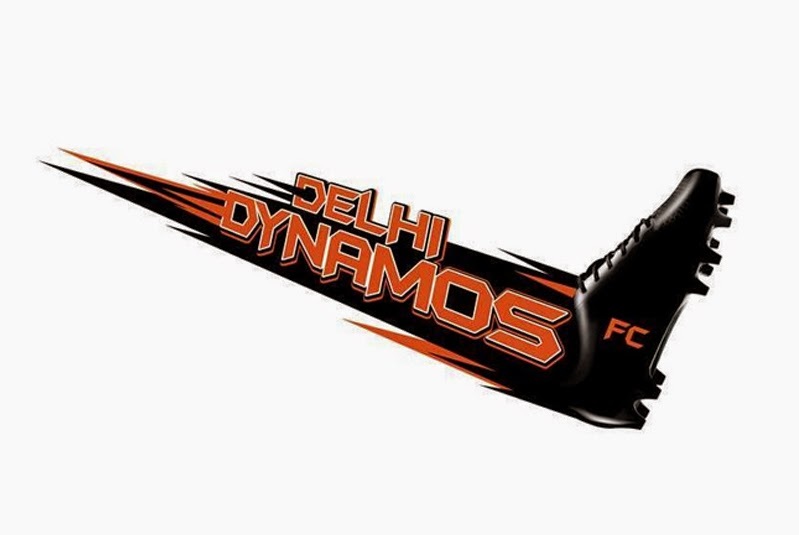 Also, this is another badge that does not make any connection to the game of football, although looking at the boot from the Delhi design perhaps that is a good thing. I like what you of us square measure typically up too. this sort of sensible work and coverage! Continue the gorgeous works people I've adscititious you fellas to my blogroll.